Make a beautiful wine cork angel Christmas ornament in our blogger online advent calendar. This wine cork craft is simple and fun, so you can make enough Christmas ornaments for your own Christmas tree, as a teacher gift, a neighbor gift, or for all your friends. 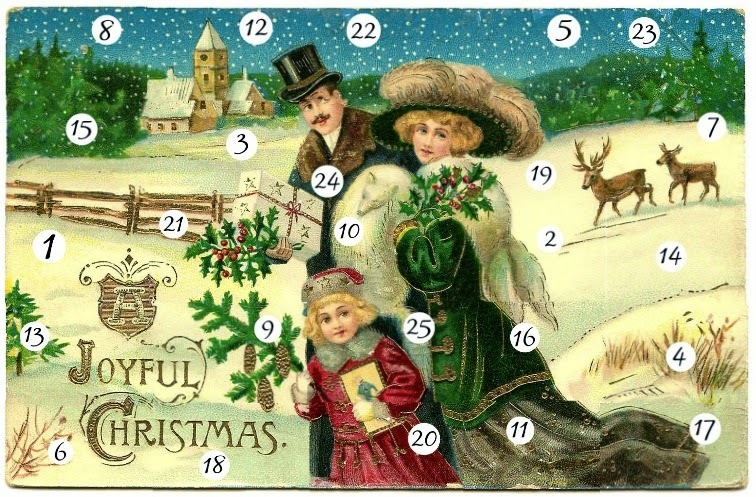 It's day 8 of our Blogger Online advent. Have you seen all the amazing offerings that we've had for you yet? If not, be sure to go check them out. I love all the traditions, ideas, crafts, and stories that have been shared so far. This wine cork angel Christmas ornament by Wendy from Wendy's Hat is a quick and easy craft that you can use with old wine corks you may have saved. Wendy recently went to Italy and was able to bring some back so this craft is a great memory keepsake as well as a beutiful ornament. Remember my recent trip to Italy? I also told you that, although I don’t drink wine, I did bring back some wine corks from my trip to make fun projects with. Do you have a handful of wine corks sitting around? If not then don’t worry because you can easily find them online to purchase in bulk too. 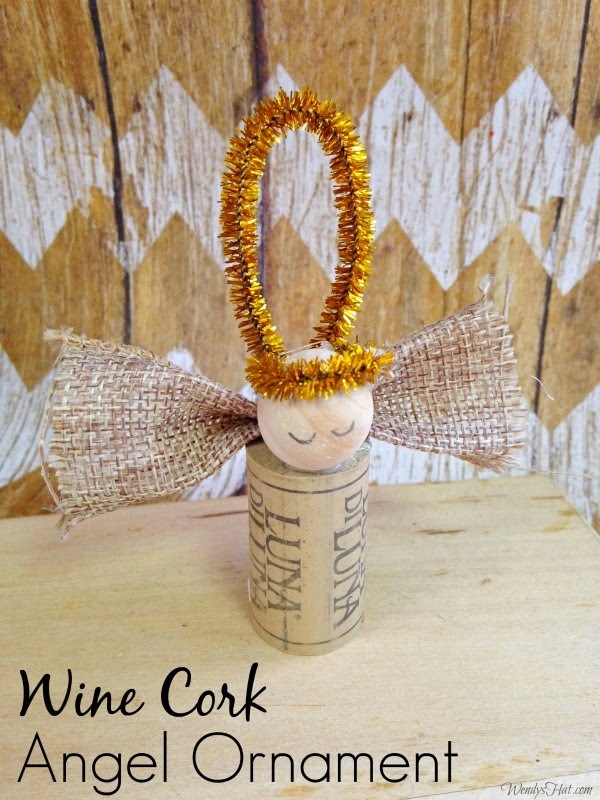 If so, take a peek below at a sweet wine cork angel ornament you can craft. Using just a wine cork and a few common crafting supplies, you can make this Angel Ornament which is perfect for gift giving or your holiday tree.